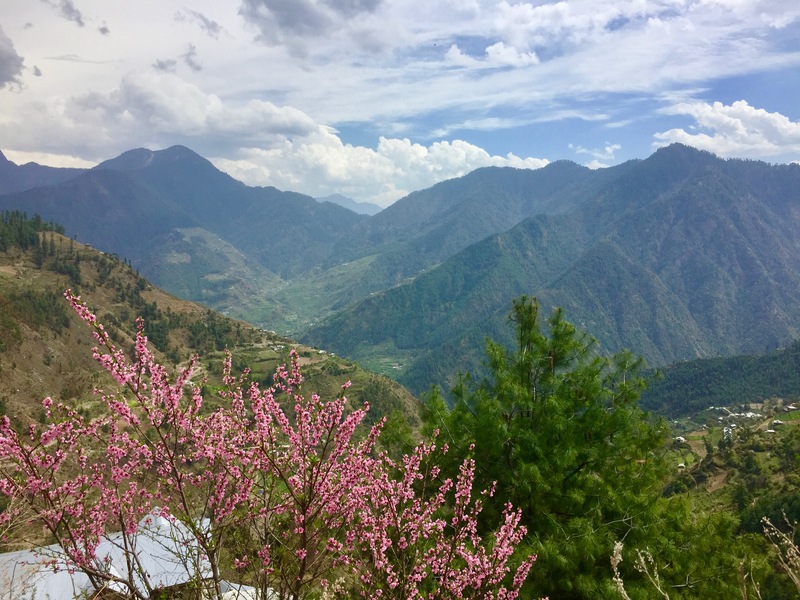 Set on the Beas river, surrounded by high snowcapped peaks, the beautiful valley of Manali in Himachal Pradesh is often referred to as the adventure capital of India. However, I feel that’s a rather limiting name to a destination which attracts not only the adventure seekers but also honeymooners, families, foreigners and even our beloved Bollywood. 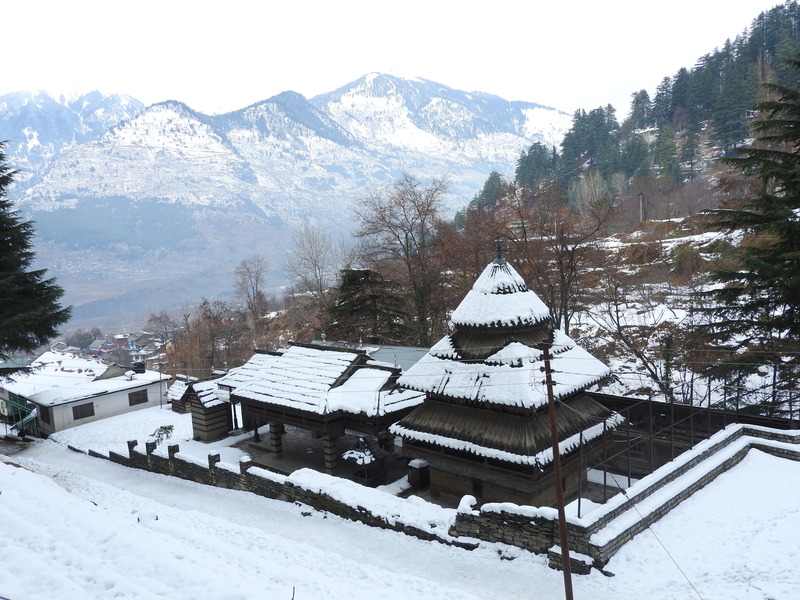 Personally, I love to visit Manali during the winter months when it’s snowing and tourist rush is relatively on the lower side, but then again there is never a bad time to visit this pristine valley. Today we will focus on a plethora of activities you can indulge in while you are in Manali. Whether it’s winter or summers, there is always a little something for those seeking adventure. 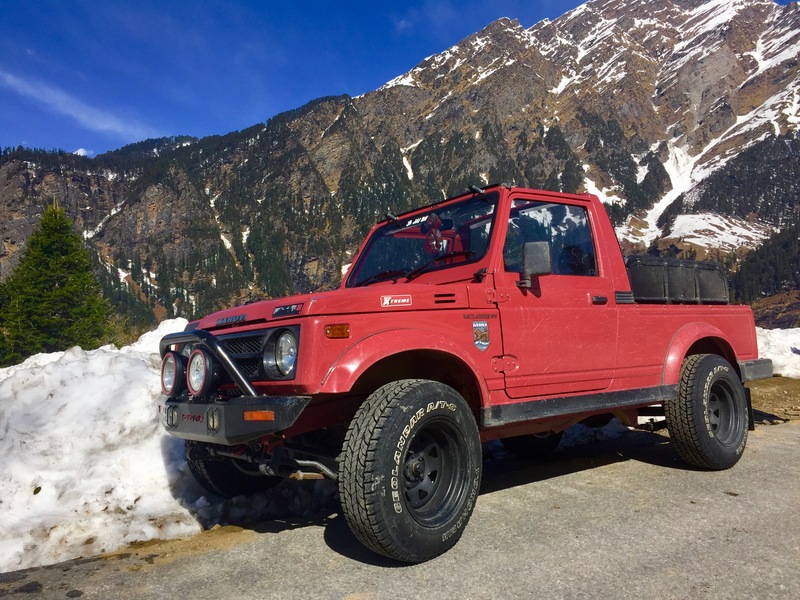 From Skiing to Cable Car Ropeway rides, from Snow scooter rides to 4X4 off roading, from Paragliding to Rafting, I’m sure you will find something you fancy doing. Looking for some Spiritual rejuvenation or just a peak into our Mythology? Look no further. 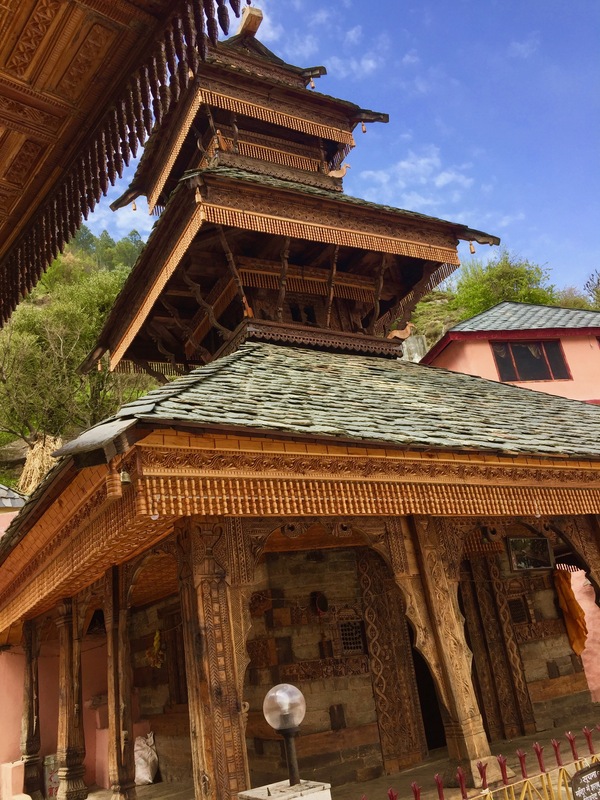 There are several beautiful old temples in and around Manali which are surely going to enrich not only your spiritual but overall experience. 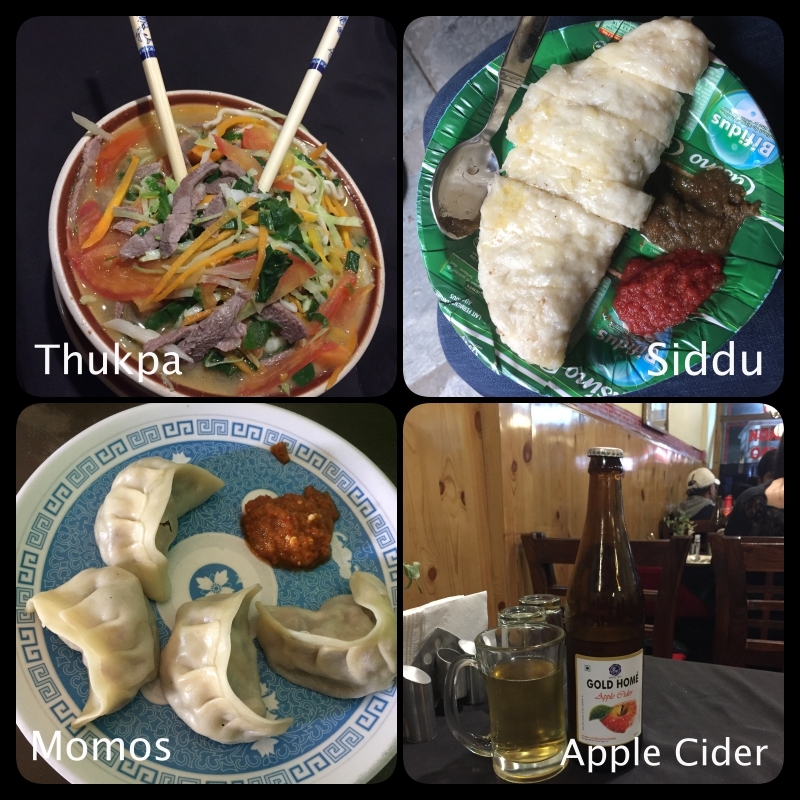 Here’s a list of a few you should definitely go to. 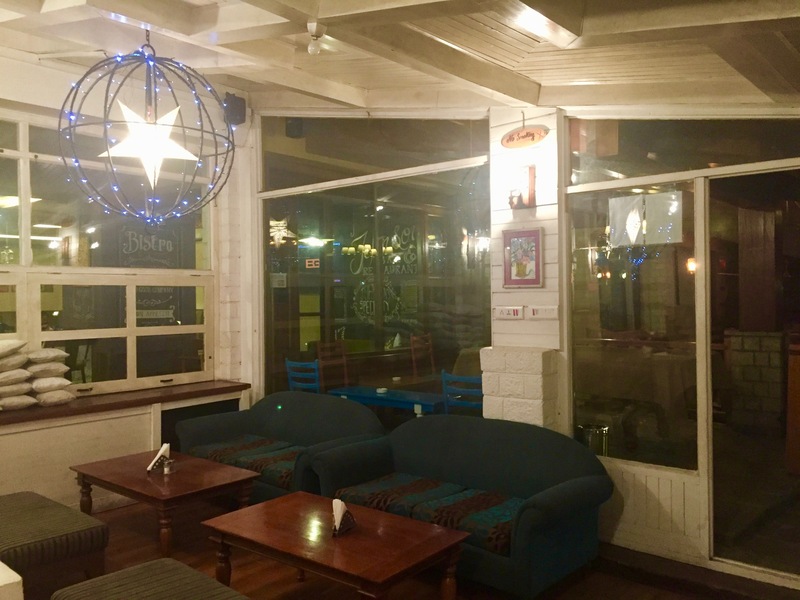 Manali has a great café culture, you will find some cafes with a tinge of old world charm, some a bit quirky and some having the greatest possible location situated just by the river with a view of the great mountain peaks. 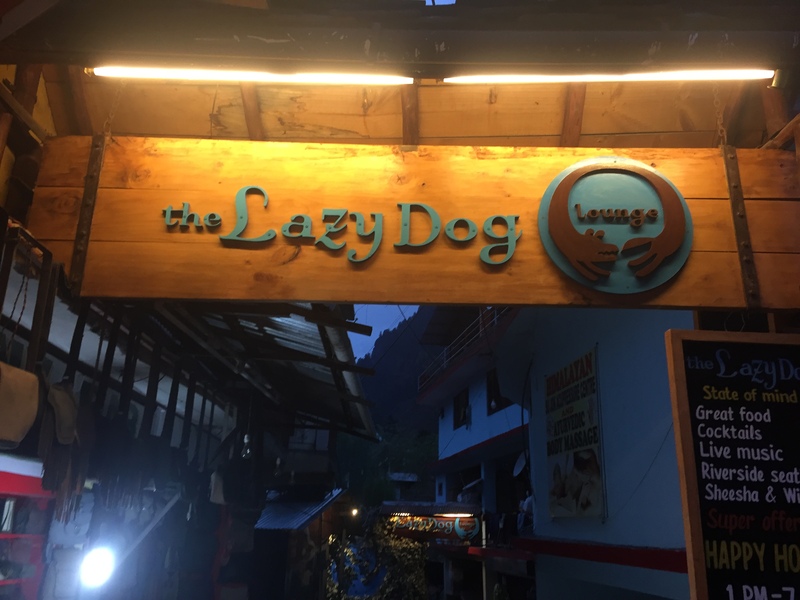 So, in case you were thinking Manali is not your kind of place for holidays… think again! I would suggest you make the most of the amazing weather right now, pack your bags and head to Manali for a few days to relax and rejuvenate, soak in some culture and enjoy nature! Also, if you’re looking for a fantastic deal on travel, be sure check out these amazing Domestic flight offers.